The Zelens Hydro-Shiso Balancing Moisturiser is another in my quest to find the ultimate water-based moisturiser that leaves my skin hydrated and nourished, but free from grease and surface residue. 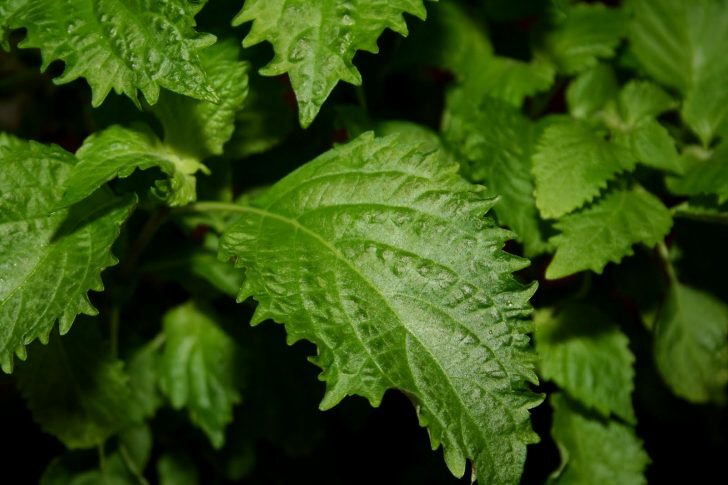 Rich in lipids, including phospholipids, sphingolipids, omega 3 and omega 6, it harnesses the skin conditioning power of Shiso leaf extract to calm, smooth and hydrate the skins surface whilst boosting protection. The lipids then get to work by filling out the inter-cellular spaces to plump and defend against moisture loss. Finally Cocoa extract gives stunning non-blocking moisture alongside Cocoa flower extracts. Loaded with bioactives and specialist ingredients formulated by Dr. Marko Lens, you can always rest with Zelens skincare knowing they’re well formulated and designed for skin by someone with a lifelong career as a plastic surgeon. Zeklens Hydro-Shiso is very, very lightweight and sinks in almost instantly leaving a very smooth, cool skin surface – it’s one of those where your skin seems to heave a sigh of relief after cleansing and exfoliating as all that moisture rushes back. This article first appeared on MANFACE written by Thom Watson. It was published on Sunday 11th September 2016 and was last updated on Monday 3rd April 2017 at 12:43pm. It's categorised under Combination Skin, Dry / Dehydrated Skin, Moisturise, Oily Skin, Zelens where you'll find more related content.